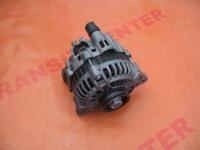 Alternator housing rear Ford Transit 1986 - 1997 is a replacement of the original cover of the alternator Ford models used in MK3, MK4 and in the early years of production of the MK5. 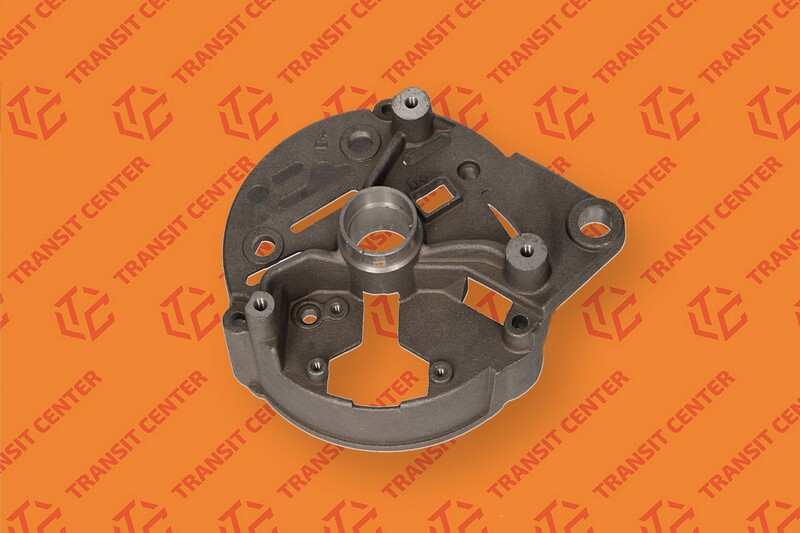 Cover alternator is ideally mapped to the shape of the original, so you will not have problems with its proper mounting and the subsequent exploitation. Each hole and each combine is precisely tailored to the alternator.